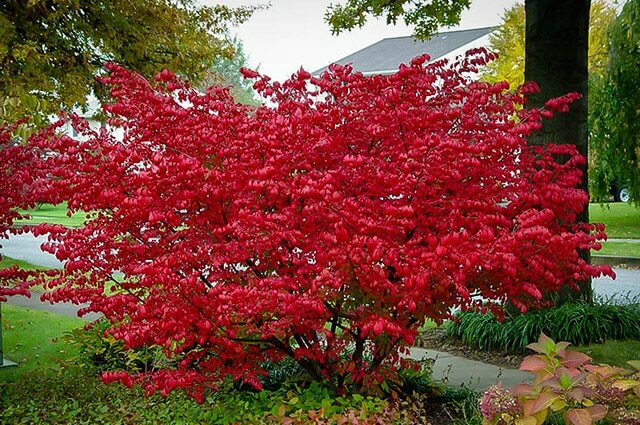 One of the things people most love about the autumn months is the trees and shrubs that light up landscapes with brilliant color. Some people travel for hundreds of miles to get a glimpse of the bright reds, yellows, purples, oranges, and browns that appear magically in the foliage. 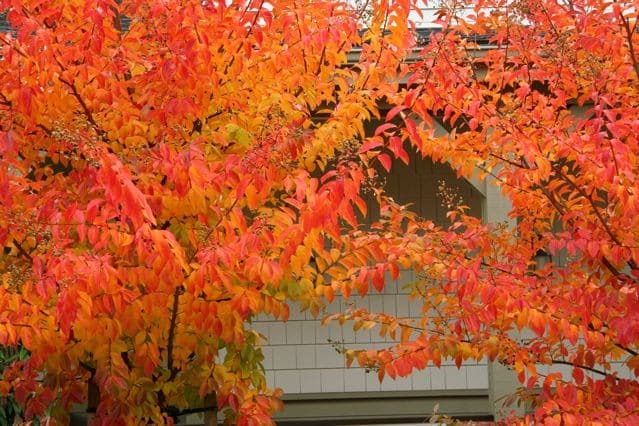 If you want to have vivid color on your property in the autumn, plant these trees and shrubs that are known for their spectacular leaf displays. 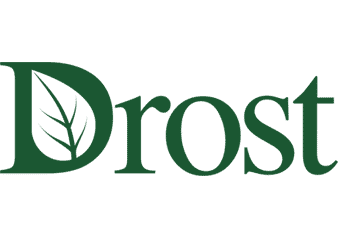 The Acer saccarum, or sugar maple, reaches 25 to 35 feet tall and is one of the most popular landscape trees in the north and northeast because it provides abundant shade for yard areas and can grow in shady conditions. In the autumn the sugar maple turns a mixed gold, orange & red color that is dazzling. 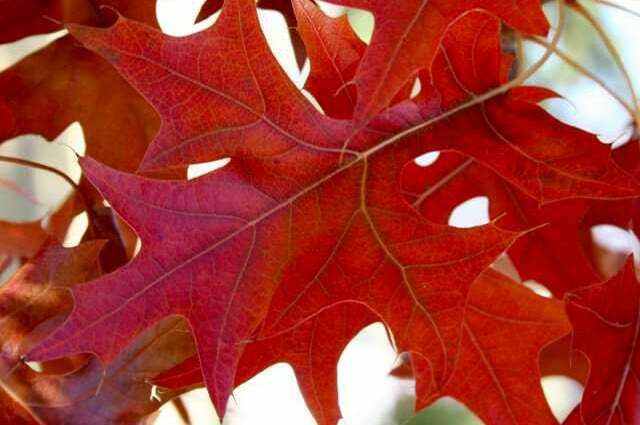 The red oak, Quercus rubra, grows to 50 feet tall, with a tall, straight structure that makes it a highly desirable tree for residential yards and public park areas. The acorns produced to propagate the tree attract wildlife. In autumn, the tree turns a range of reddish colors, from russet shades to bright red. 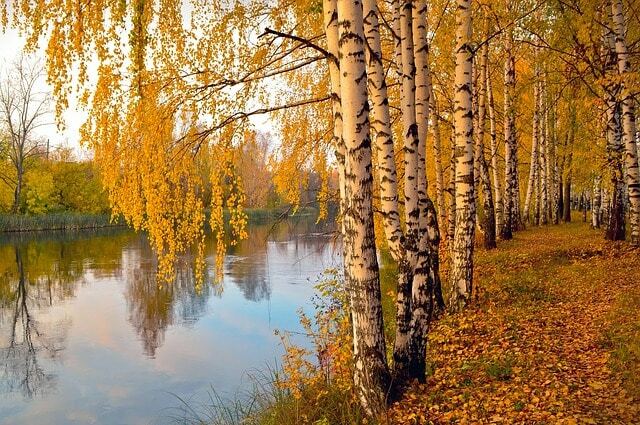 The river birch, Betula nigra, can reach 50 to 70 feet high. This species prefers moist soil with full sun. Many people choose this tree for its luxuriant foliage and attractive bark pattern. It bears glossy green leaves in summer and turns bright yellow in the fall. Other birch varieties are often substituted. 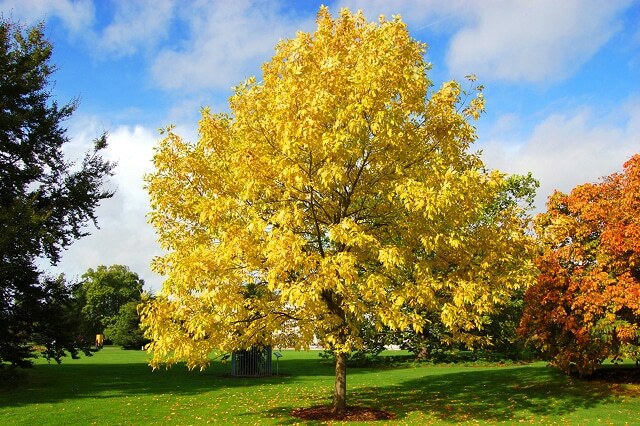 Fraxinus pennsylvanica, or green ash, is a versatile tree that is drought and pollution resistant. It will grow to 60 feet tall. Autumn color can be golden-yellow to brown, depending on the climate in the region. For a smaller, ornamental tree, the Crepe Myrtle, botanical name Lagerstroemia indica and others, is a popular choice. They produce abundant flowers in the warm months and turn orange, red or purple in autumn, depending on the variety. Crepe Myrtle is often labeled for zones 7 and greater but can grow in zone 5 if protected. It is slightly edgier as a selection. Filligree cultivars often prove hardier choices. 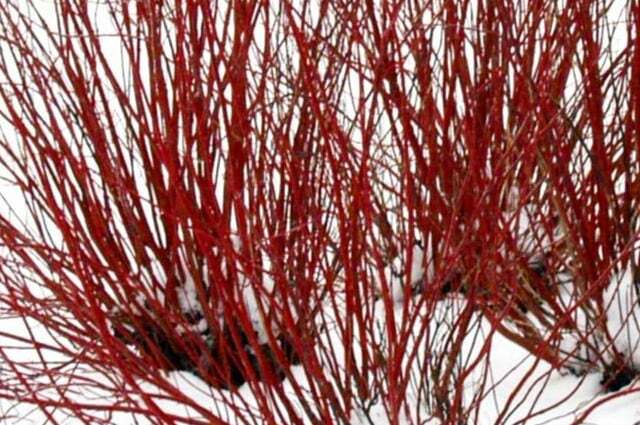 Cornus sericea, or red-twig dogwood, is a shrub with small, variegated leaves that grows to 8 feet tall. It produces clusters of small, white flowers in the spring, and a wealth of rose and gold leaves in the autumn. The reddish bark continues to add color during the winter. 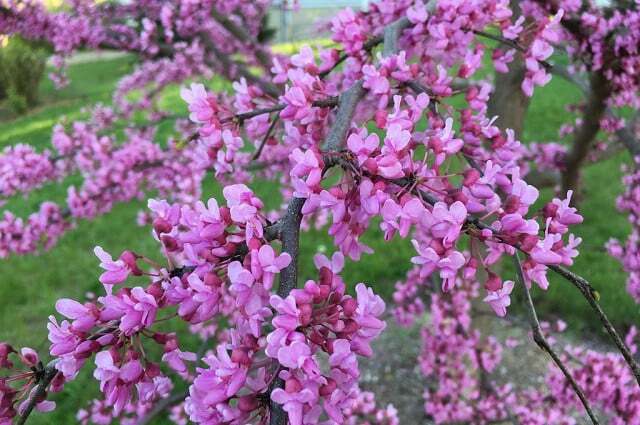 The Eastern Redbud, Cercis canadensis, can grow to 30 feet tall. The shrub, often used as a small tree, has heart-shaped leaves and pea-sized vivid magenta flowers that form garlands before the leaves arrive in spring. In the autumn, the leaves turn a bright yellow color. 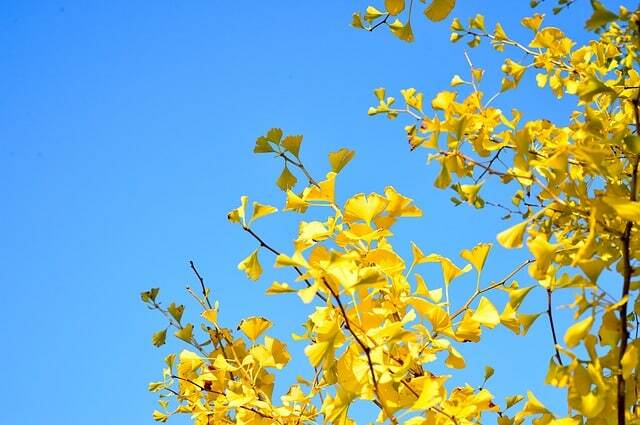 The Gingko Biloba, or maidenhair tree, is not well-known in some areas of the country. They are hardy trees that grow to 50 feet tall and can withstand urban pollution and road salt. 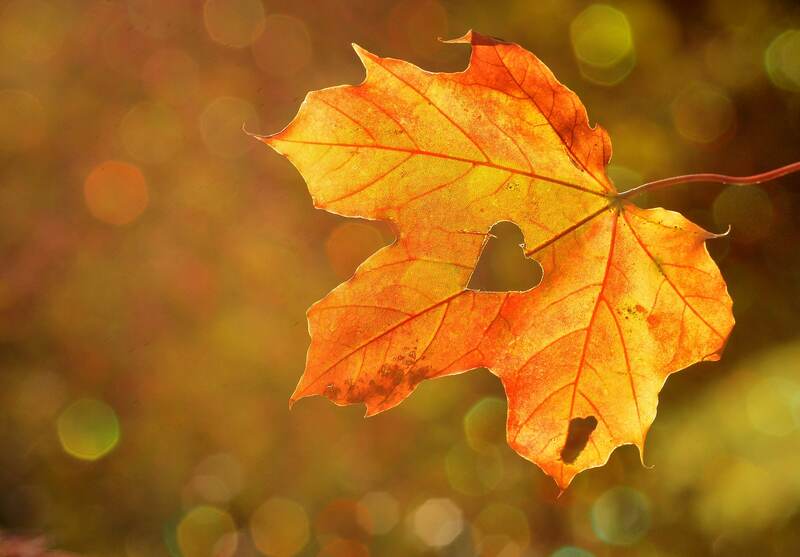 In autumn, the leaves turn a bright yellow-gold color. Chokeberry, Aronia, comes in a number of varieties. These are shrubs that produce glossy leaves and pinkish-white flowers in the spring. 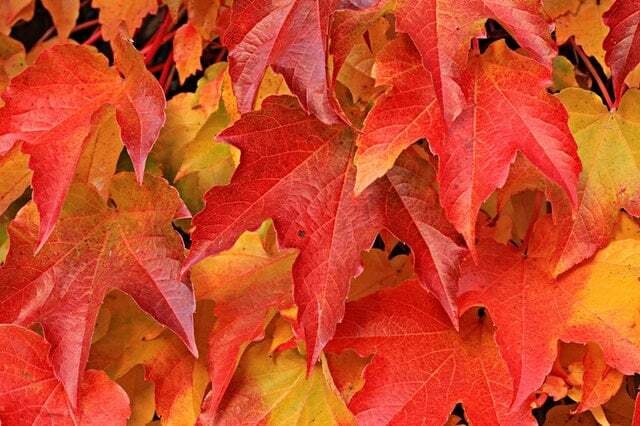 In the fall, they will decorate your yard with purple and red leaves. 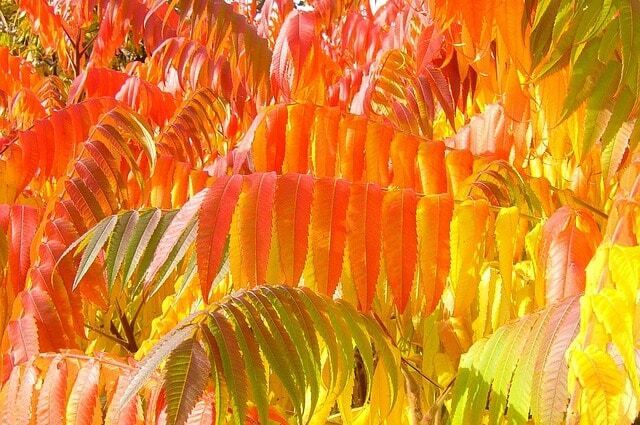 Sumac, Rhus trilobata, is a shrub that is easy to grow, does not require extensive maintenance and can be used for landscaping in a number of ways. Some varieties are fragrant. They grow to 30 feet tall and produce brilliant orange-red leaves in the autumn. These trees provide attractive foliage during the spring and summer months, but their true glory is exhibited in the fall when they provide a tapestry of vivid color for yards and park areas. Choose any of these for your landscaping, and you will enjoy lavish fall foliage your neighbors will envy. 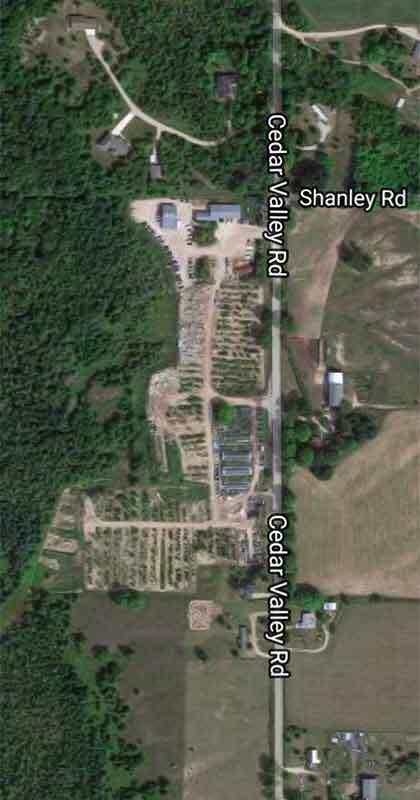 Remember, plant selection also involves a lot of planting considerations besides climate hardiness zones. Other conditions like pH, drainage, and placement need to be considered. 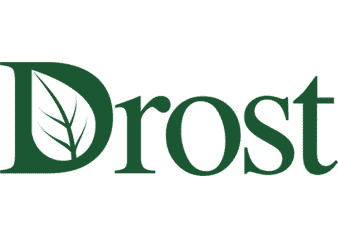 The experts at Drost Landscape are here to help with everything from design and planting to year-round maintenance.